Barsotti Wines and Senti present a night of fine wine and Italian fare. Joe Barsotti will introduce four varietals that will be mindfully paired with Senti’s exquisite plates. An in-depth look at the wines of the Rhone. Explore the wide ranging flavors from this diverse viticultural area in southeast France. 40 years in the wine industry. emerge two of the great pleasures in life. in an evening that will delight your senses! Please join us in tasting RED wines from around the world. 6 BIG, BOLD selections to keep you warm! We will be enjoying six wines in the form of three pairs of the same grape varietals produced in distinct regions. Experience how changes in geography and production can influence wines with a common grape of origin. See the similarities and delight in the differences. 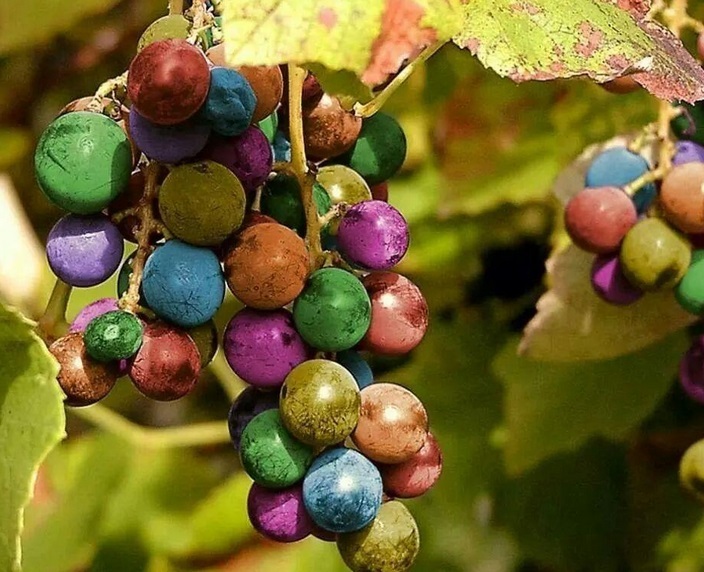 An in-depth look at the styles and personalities of this incredible grape. We will examine the consistency and variety of wines from one of the classic grape varieties of Italy. The real enjoyment is the discovery of the subtle distinctions between these wines – in some cases from vineyards less than two miles apart. This will be an amazing opportunity to learn about YOUR palate and its preferences. This fun class is for beginners, experienced tasters, and everyone in between! Join us for a delicious evening. Italian wine and cuisine with Reida and Gene Zappa! Former owners of the Tuscan Inn, Gene and Reida are frequent travelers to Italy who will be sharing their love of Italian food with us. They will prepare some delizioso treats to accompany the sipping and savoring of six regional Italian wines. Wines served with each course – to be determined. Small plates and 4 wine samples !! Antonio is visiting from Roma to share some wonderful wines he has selected. Ladies and Gentlemen, welcome to Flight Club. The first rule of Flight Club is you do talk about Flight Club. The second rule of Flight Club is you DO talk about Flight Club. Third rule of Flight Club: someone yells “drink”, you drink. Roasted Fingerling Potato Curry Leaf and Mustard Seed. The sparring combatants will each pair the food courses with unique wines. Guests will vote for best food/wine match at the end of each round. Lemon Fennel Kulfi ice cream with cashews and curry candy. We invite you to join us for our farm-to-table dinner with an optional wine pairing. $90++ for dinner and wine pairing. The event begins at 6PM, and costs $25 per guest. Call (412) 552-0150 or visit http://lidias-pittsburgh.com/ to make your reservation today! 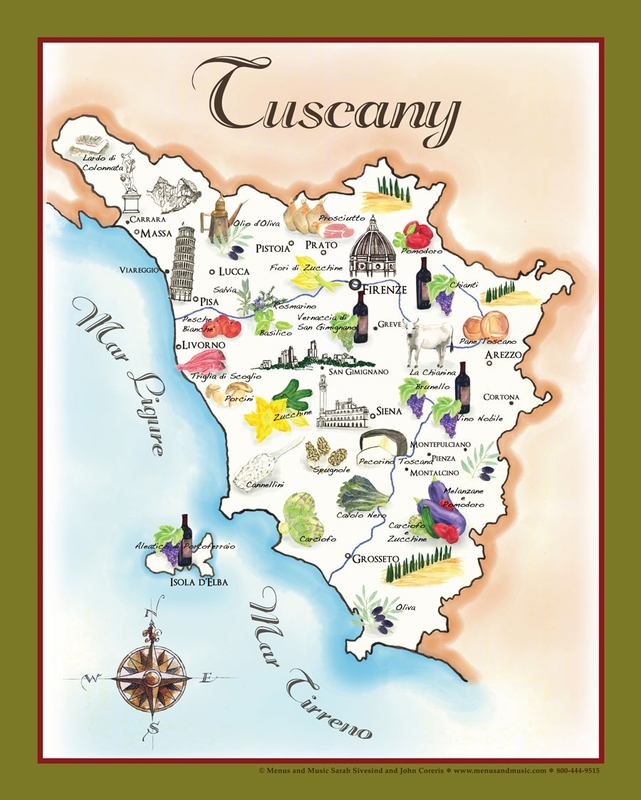 Island Hopping tour of wines from Sardegna, Corsica, Sicily. Light appetizer fare is included. Doors open at 5:45pm. Dessert, coffee and full bar available after the show (not included in ticket price). Travel the world through the lens of wine with area experts and special guests. Enjoy unique light fare along your journey, always designed to perfectly complement the samplings. Each hour-long wine flight is held at the Cabaret at Theater Square. Wine Flights begin at 6:15pm; doors open at 5:45pm. Must be 21+ to attend. FOOD IS FOR LOVERS – SOLD OUT! Two wine lovers will face off against each other. They will receive the menu and choose a wine to pair with each of the three courses. Diners will chose the winner of each round and best two out of three wins. Prize is bragging rights. Cost $100/person including tax and tip. We hope to repeat this event at different venues with the winner taking on a new opponent for the next dinner. Join us in sampling four wines from sunny Tuscany. Chef Daniel Walker will prepare aperitivi to complement the wines. Join us and together we can break the rules! Chef Chris Bonfili creates a feast to accompany some of the new Italian wines. 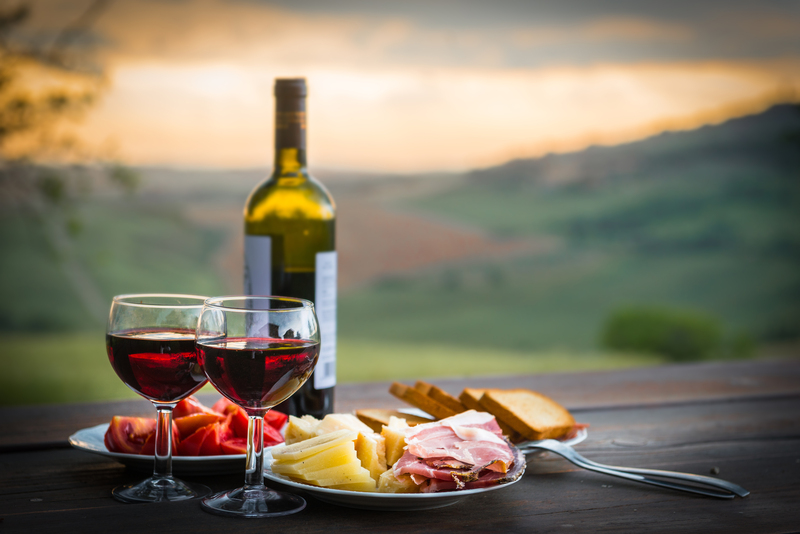 Join wine host Ruth Barsotti for a tour of wines of the many regions of Italy. As always, wines are paired with fantastic small plates from Priory chefs Pete Phillipy and Mike Henney. Admissions are $60.00 per person. Check our website for overnight packages. 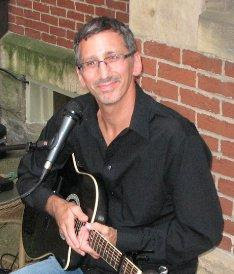 Entertainment is by the much loved Vince Lucente. For reservations or more information, please contact Tim McGlothlin at (412) 224-6303 or tim@thepriory.com. Reservationist is available Tuesday-Saturday 2pm-9pm. Join Spork for another great Sporkmade event! Wines will be showcased at this event while being paired with a 7 course dinner on October 3rd. Enjoy learning about wine pairings by two of our favorites Allora Wine Group and Barsotti Wines, meeting the sommeliers and having a fun night out! Join us for a fun evening of tasting some rare and expensive Irish whiskeys from Hyde Distillery of Cork, Republic of Ireland. Hyde’s brand amabassador, Stephen Randals, will be appearing all of the way from Cork, and will educate us about this flight of six whiskies. You’ll also be treated to an Irish dinner consisting of Shepherd’s Pie, potato-leek soup, and other Irish delights. Please make reservations through Tim McGlothlin – tim@thepriory.com. Bagna Cauda – Warm garlic & anchovy sauce served with vegetables, fried polenta squares and bread. Tarajin with truffles – Thin, egg yolk rich pasta served in butter sauce with grana padano & black summer truffles. Chef Chris Bonfili will match fine cuisine with wines from Paso Robles California. 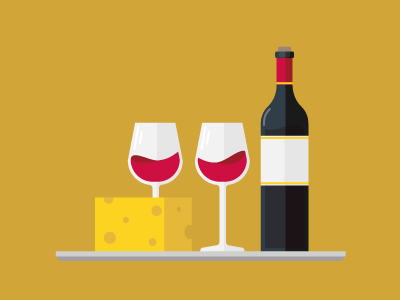 Please join us for an exploration of cheeses and wines from various regions. featuring cheesemonger, Adam Ehrlichman from Pennsylvania Macaroni Co.
at producing a new and unique experience through novel joinings of flavor and aroma. Will the whole blend prove greater than the sum of its parts? Join us and find out! Please join us for an unforgettable experience of food and wine pairings from Italy’s east coast regions of Marche and Molise. We will taste a selection of wines from foothills of the Alps. Barolo is the most renowned wine of this region, but there is so much more! Come and discover some delightful wines from north-west Italy. Join us for our final tasting of the year. 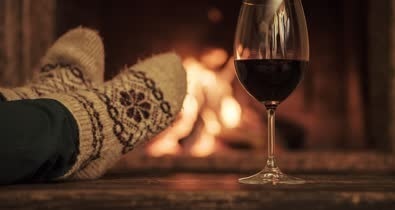 We will taste wines to complement your holiday celebrations and remembrances. November 8th – Election Day – though not officially a holiday, a nice bottle (or two) will make watching the returns a little easier to bear. December 31st – Ruth’s birthday, drink up! Join us for a warehouse seminar! made from the same grape, but grown in a different part of the world. Join us for a relaxed seminar in our warehouse. We will sample and explore the flavors of 6 different Zinfandels. Carefully selected cheeses and snacks served. If you can’t sip a refreshing spritzer while marveling at the view from your balcony in Portofino, or enjoy the cool citrus of limoncello on the Isle of Capri, why not join us for a tasting selection from Italy down at the Barsotti Wines warehouse in the Strip District? Wine and food in a beautiful garden! Join wine host Joe Barsotti as he previews four of his new Italian wines. Each offering will be paired with a small plate prepared by our chefs Pete Phillipy and MIke Henney. As always, we are featuring live entertainment. Event starts at 6:30 p.m. and will run till approximately 8:30 p.m. Please RSVP to Gene Lucente at gene@thepriory.com. 724-473-0630. Our reservationist is available Tuesday-Saturday 2pm-9pm. Come and explore the similarities and differences when we taste wines made from the same grape varietal, but grown in different regions. We will judge old world wines and their new world counterparts. A Great Divide Beer and Barsotti Wines dinner at Carmella’s Plates and Pints in the Southside. There will be a 5 course meal. Each dish will be paired with one beer and one wine. At the end of the night we will see what pairing is crowned the champion. The event is designed to introduce wine people to beer and beer people to wine. Please call the venue for tickets. Make your reservation today as space is limited! Don’t delay, purchase today – tickets are $60. Contact Gene Lucente – 412.224.6302. Della Terra Italian Bistro & Barsotti Wines will be hosting food and wine dinners showcasing the 20 different regions of Italy!! The dinners will be hosted on the last Monday of every month, starting alphabetically with the Abruzzo region and ending with Veneto! Butirro -Caciocavolla , dried tomato in preserved basil/anchovy oil, nduja (a spicy sausage spread), and eggplant balls. Join us on Monday November 30th at 6 pm for a culinary tour of Basilicata. 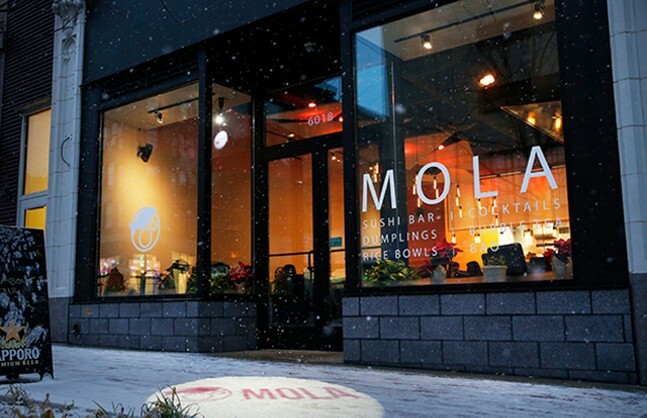 Chef Moletz’s Pugliese menu will be paired with 4 wines from the region. Featuring Locally sourced, sustainably grown and ethically harvested cuisine. Barsotti Wines July Seminar will be an exciting adventure as we travel across the globe sampling blends from both Old and New world winemakers. We hope you can join us as we celebrate wines made from blending different grapes varietals into one delicious whole. Wines will be paired with some savory snacks. Please join us on Monday June 1st for a tasting of Sauvignon Blanc. Sauvignon Blanc is a white-wine grape from western France, now successfully grown in emerging and established wine regions all over the world. We will sample wines from several of these regions. Wine + Dine! Barsotti Wines will be sharing their wealth of knowledge in wines and their impact on Italian cuisine! $75 per ticket or $130 per Couple. Joe Barsotti, fresh from a trip to Italy to visit some of these vineyards, will take us on a virtual trip through the Northern winemaking regions of that country, weaving in tales of those winemakers he met and the location-specific varietals that produce these four distinctive wines. *Please note that this is the fourth Thursday of May. As always, weather permitting the wine tasting will take place in our garden courtyard. Wines are accompanied with culinary creations by our executive chefs Pete Phillipy and Mike Henney, along with a display of imported cheeses and fruit. Make your reservation today as space is limited! Tickets are $60. To purchase, email Gene Lucente or call 412.224.6302. Call 412.391.4152 to reserve your table today! Take a tour of Italy with dishes created by our Executive Chef and Owner Michael Calabria and wines from Barsotti Wines perfectly paired. For dessert have some of our delicious homemade Tiramisu with coffee or tea. Price per person is $45 plus tax and gratuity. Reservations are required. Seating is limited. Make your reservations now! Please call the restaurant at 412-885-1030 for reservations. On Wednesday, May 28th, please join us as we are delighted to collaborate with Barsotti Wines to present the first Open Bottle Bistro wine dinner. –Fratello Hazelnut Liqueur with Hazelnut Zabaione.The price is $65 per person with tax and gratuity included. Check out our menus and wine list at the website at Open-Bottle.com. Seating is limited – Call or email today to reserve! with special Wine Host Joe Barsotti! Chefs Mike Henney and Pete Phillipy have put together a special menu of heavy hors d’oeuvres to complement these fantastic wines. Make your reservation now, as space is limited! Tickets are $60. To purchase, email Gene Lucente (gene@thepriory.com) or call 412.224.6302. 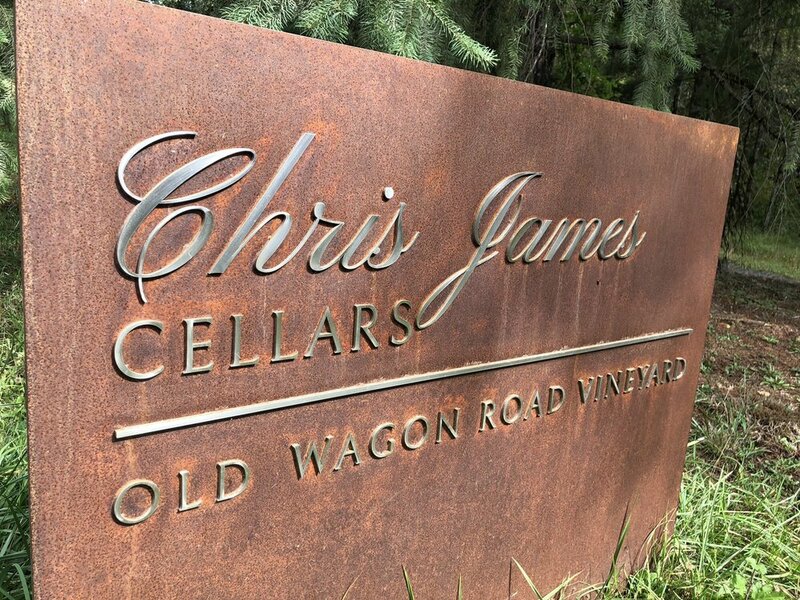 Also – keep in mind our elegant Wine Tastings Overnight Package; includes two tickets to the Wine Tasting and a stay in one of our fabulous guest rooms! Join us for a fun evening of Spanish wines and tapas at the library. This after hours event will be hosted by the Friends of Carnegie Library Pittsburgh – Allegheny.